If you want to watch the Aqours first live spoiler-free, then I urge you not to read this. The news was floating all around many anime communities, so if you managed to dodge those bullets, kudos to you. As always, if you still want to read, go for it! Author graphitehelixPosted on February 28, 2017 April 5, 2018 Categories AnimeTags Love Live, VA/Seiyuu2 Comments on Rikyako! 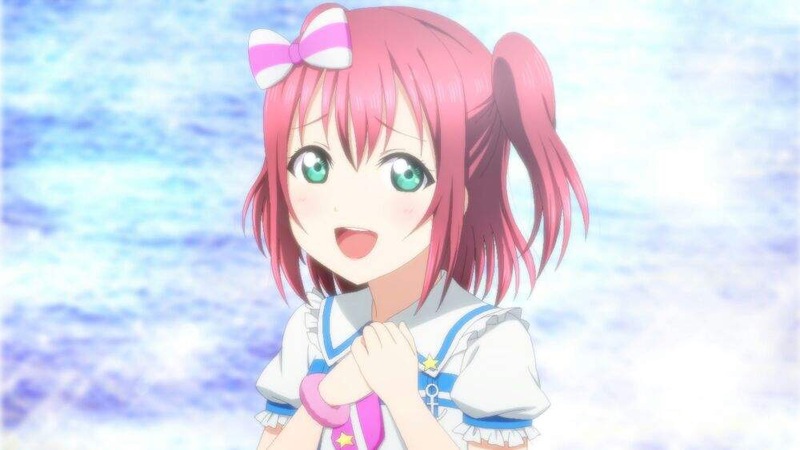 Ganbaruby! If you haven’t watch the anime series, Love Live! School Idol Project, or its movie, I strongly suggest watching them first before reading these diary entries. Umi’s entry will contain many spoilers from the movie. Reader beware! Read at your own risk! 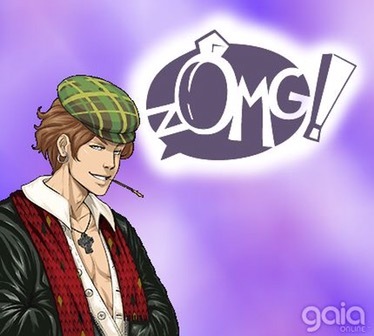 zOMG! I can’t contain my excitement! Author graphitehelixPosted on February 23, 2017 April 5, 2018 Categories Anime, GamingTags PC GamesLeave a comment on zOMG! I can’t contain my excitement! Join me and the rest of the AGA Fanatix crew in wishing Ai Furihata a great 23rd birthday! 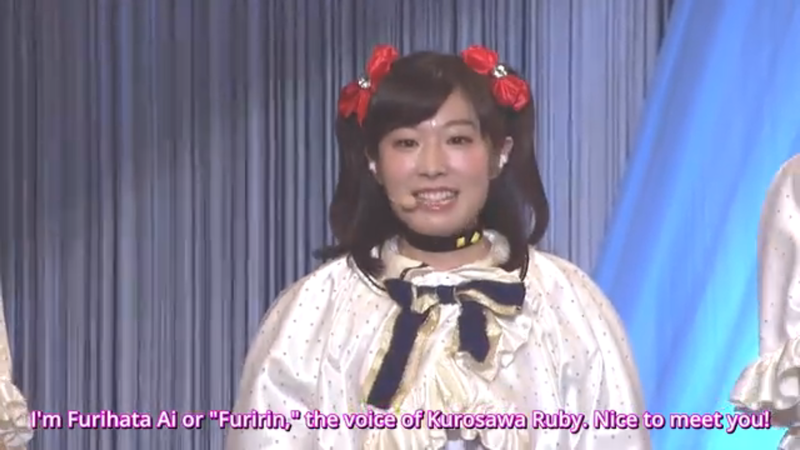 She voices Ruby Kurosawa in Love Live! Sunshine!! and Love Live! School Idol Festival, and has several other video game roles. Author graphitehelixPosted on February 19, 2017 February 19, 2017 Categories AnimeLeave a comment on Happy Birthday, Furirin!